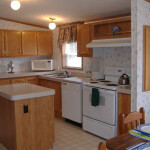 Getting there is half the fun. 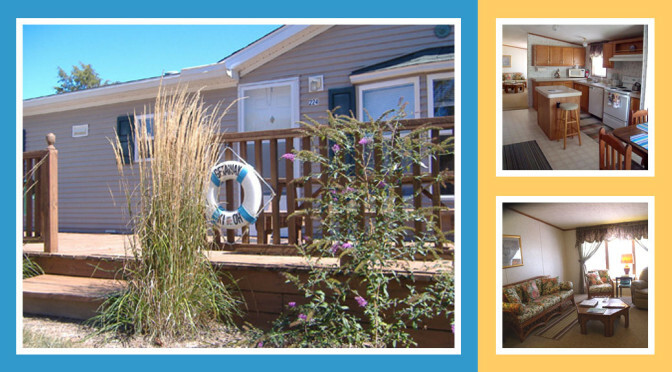 By boat or by plane, a trip across Lake Erie to Kelleys Island offers scenic views as far as the eye can see. 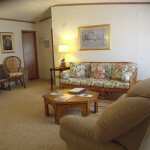 Just about a mile from the Kelleys Island Ferry Boat Line, the lakefront drive to your Leisure World vacation home will take all of your mainland cares away. 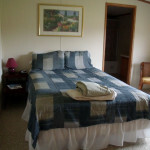 The 1,450 square feet of The Getaway vacation rental offers 3 bedrooms; 2 with queen beds and one with a full size bed comfortably sleeping 6 people. 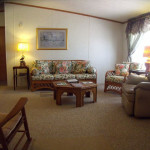 There are 2 full bathrooms, a complete kitchen and dining area as well as a fully furnished living room with a television and DVD player. 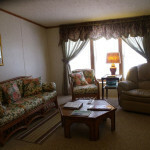 The Getaway vacation home is heated and air conditioned ensuring your total comfort any time of the year. 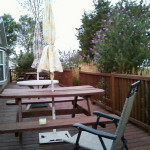 A large wrap around deck with 2 picnic tables offers plenty of space for outdoor dining and entertainment, and for large group gatherings or family reunions the close proximity of Andy’s Place vacation rental is the perfect convenience. 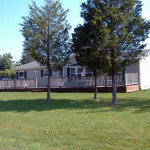 The Getaway on Kelleys Island is a “turn-key” vacation rental offering everything you need to be in Leisure World. 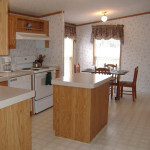 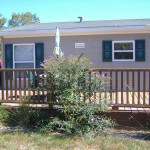 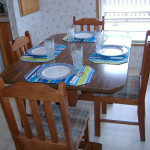 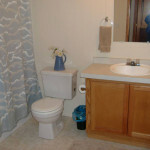 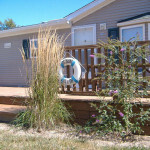 All Kelleys Island vacation rentals require a 2 night minimum stay. 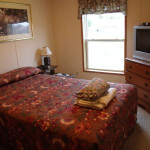 Memorial Day and Labor Day weekends require a 3 night stay. 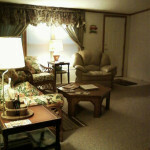 Check in is 3:00 PM.